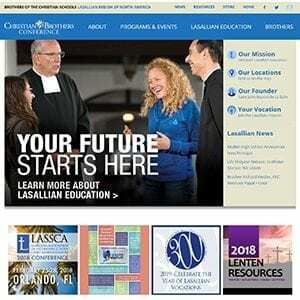 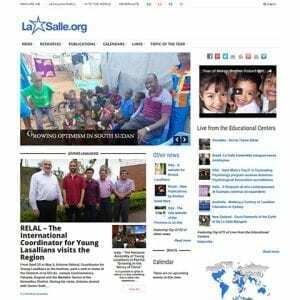 This annual gathering of university scholars is sponsored by the Institute for Lasallian Studies at Saint Mary’s University of Minnesota, the Office of Lasallian Education at Christian Brothers Conference, and the International Association of Lasallian Universities (IALU). 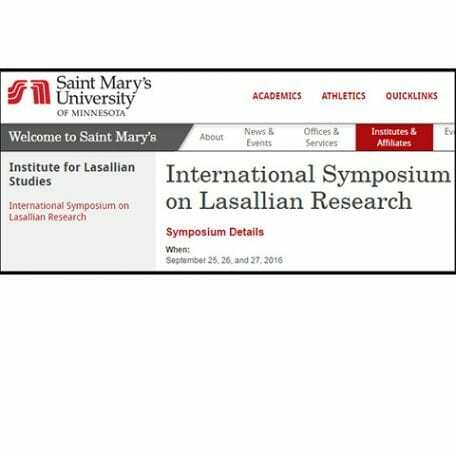 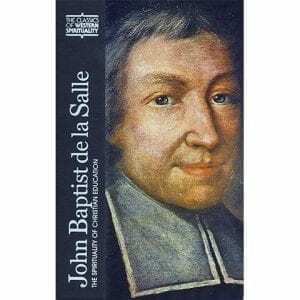 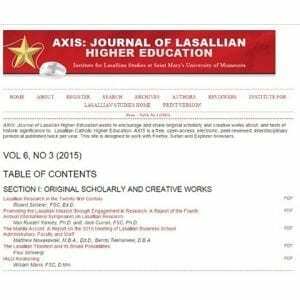 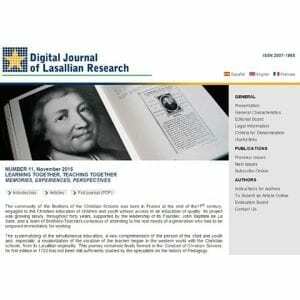 Its purpose is to discuss key areas that comprise the field of Lasallian research today and look to the future of Lasallian research. 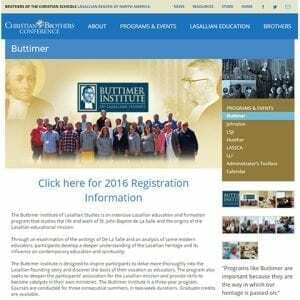 From 43 participants in 2012, it has quickly grown to over 120 participants.